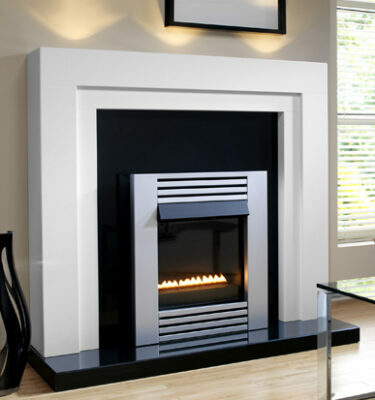 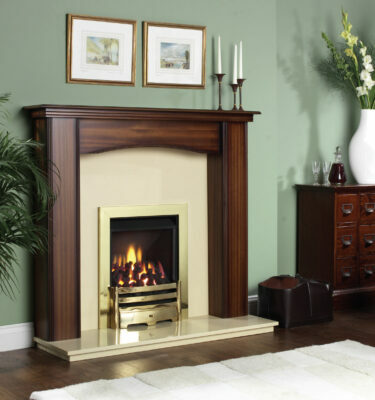 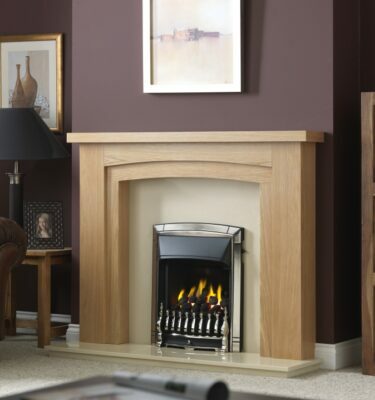 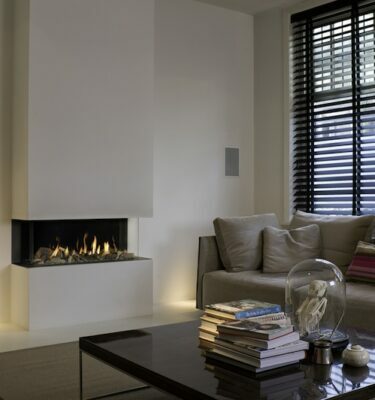 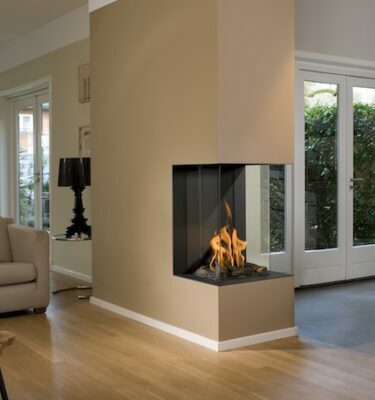 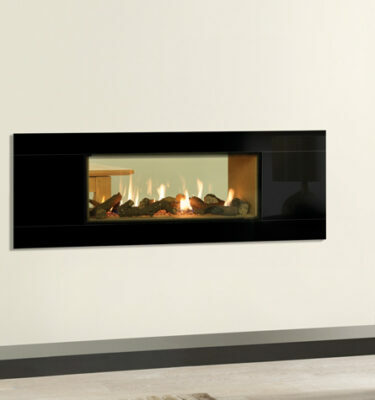 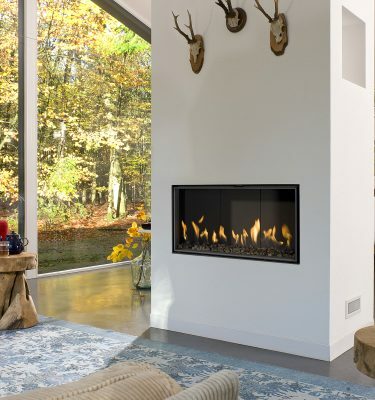 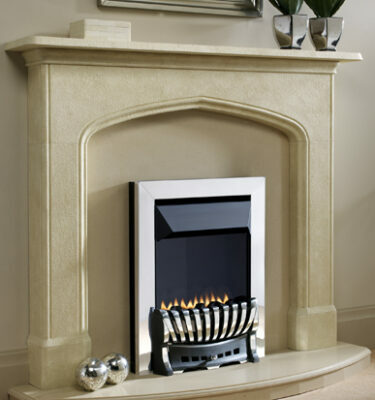 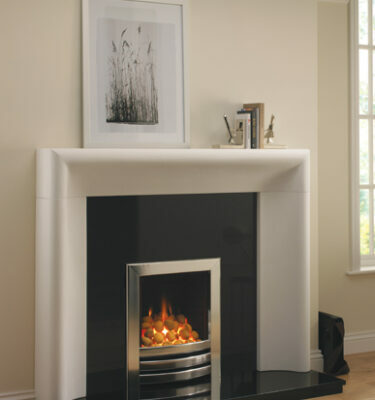 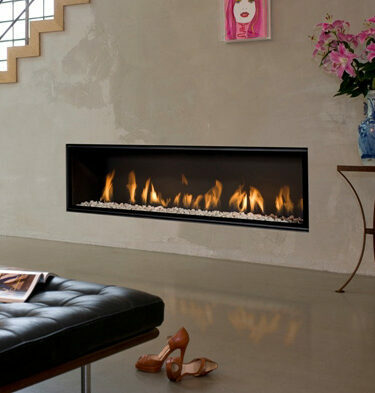 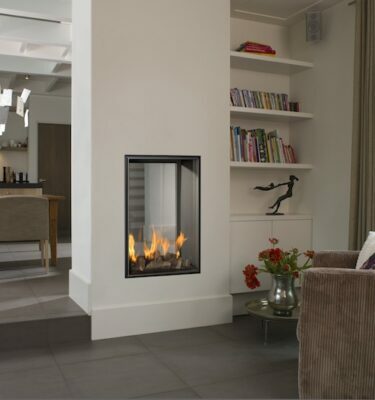 All of our gas fires are gas safe and come from highly qualified gas manufacturers. 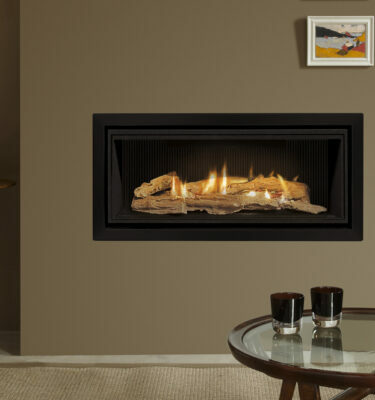 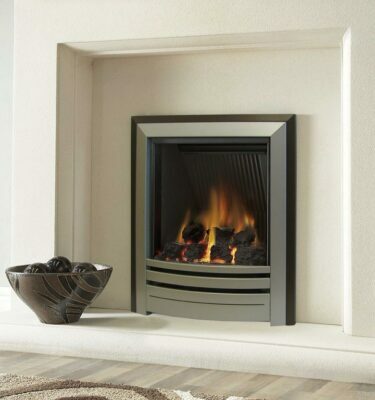 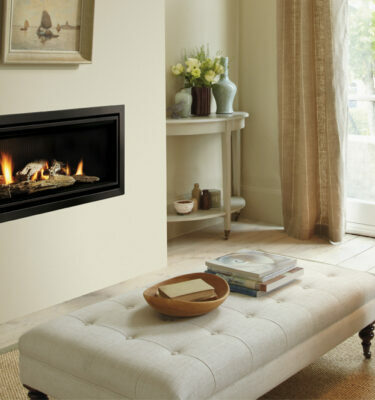 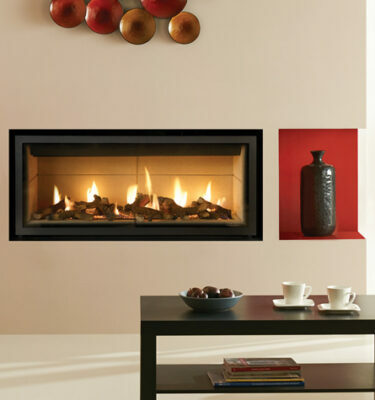 We have an extensive range of hole in the wall, inset and no chimney gas fires. 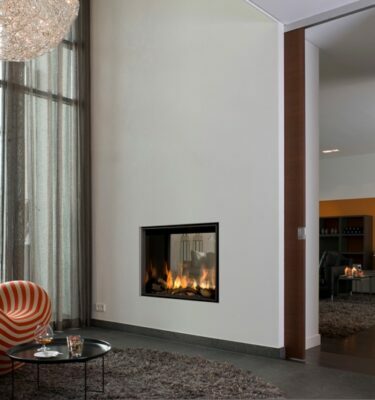 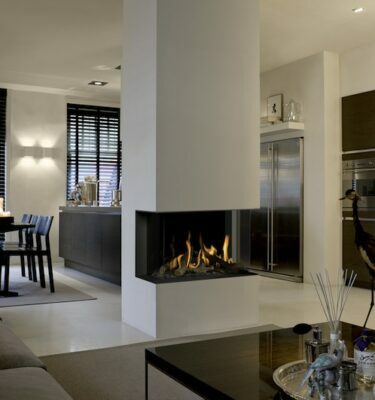 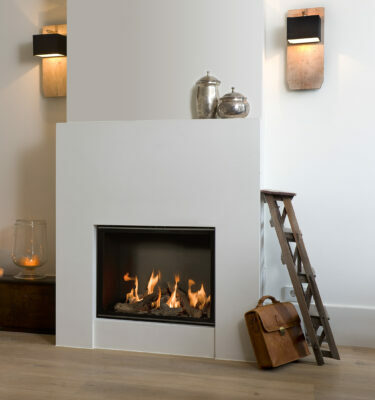 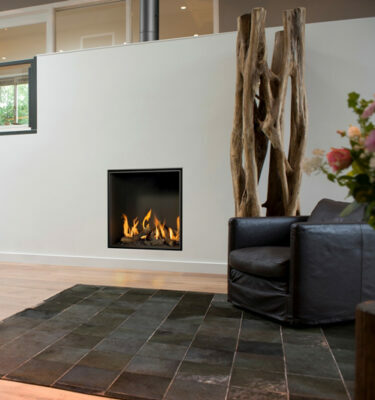 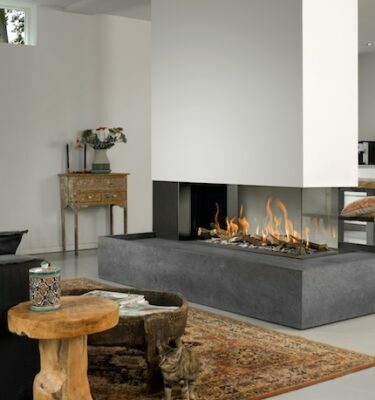 These fires are ideal for any home no matter the size or shape of the room. 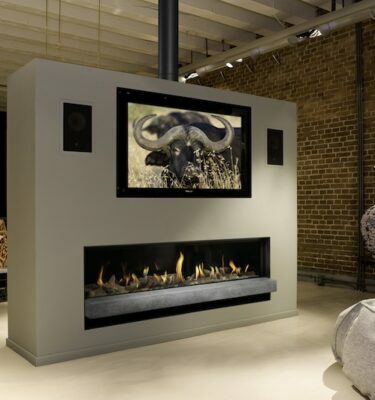 Gas fires are contemporary and stylish however we do have a beautiful range of more traditional designs as well. 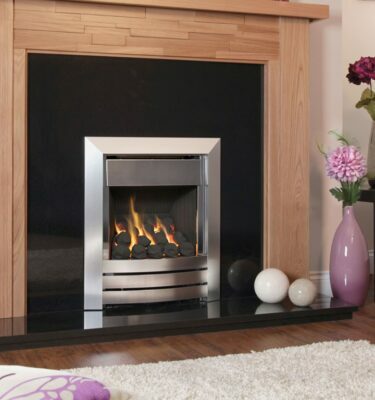 Gas fuel is a great choice if you have kids or pets as there are no sparks making it a much safer option than wood burning fires. 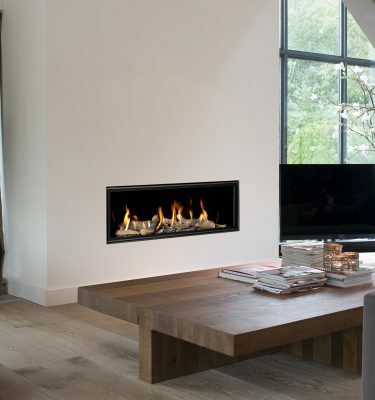 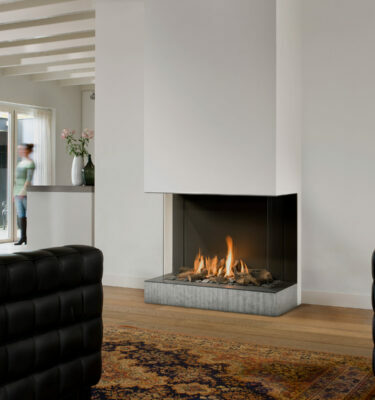 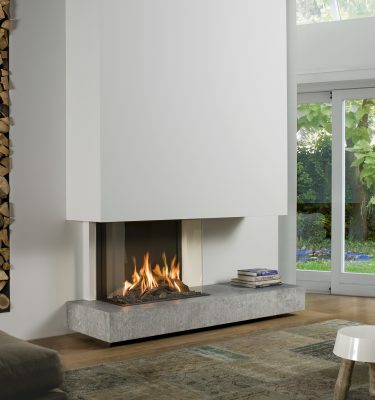 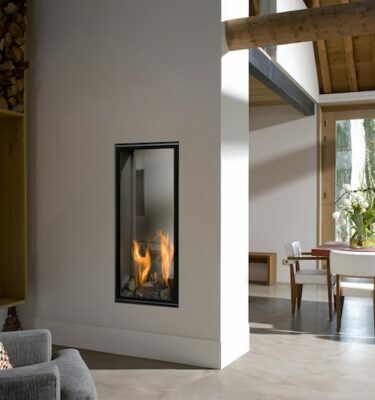 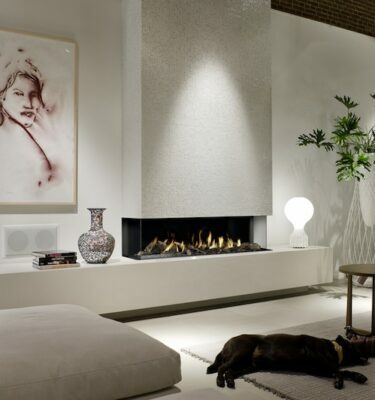 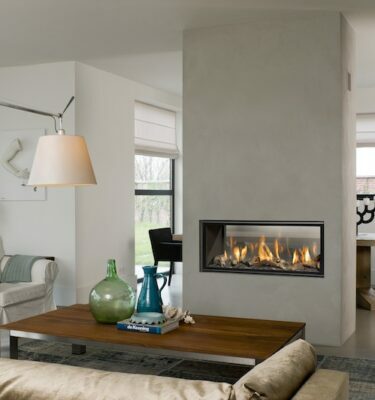 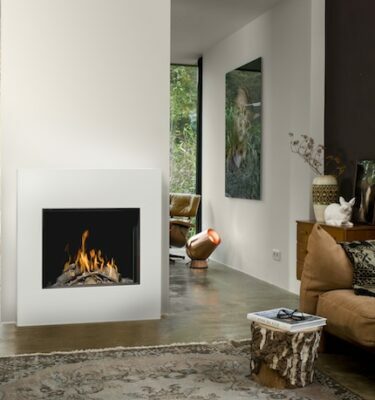 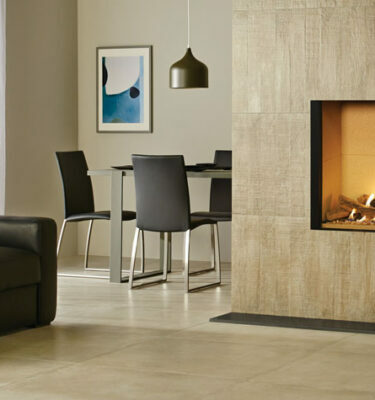 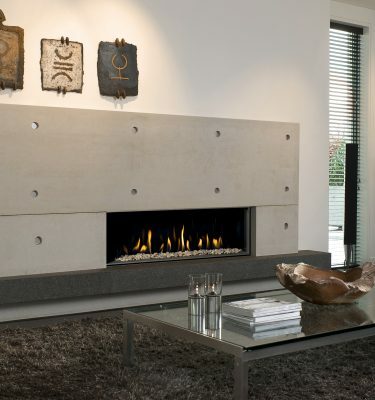 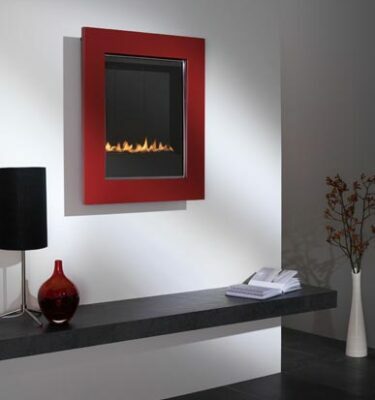 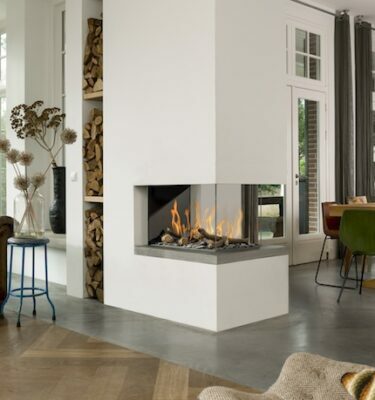 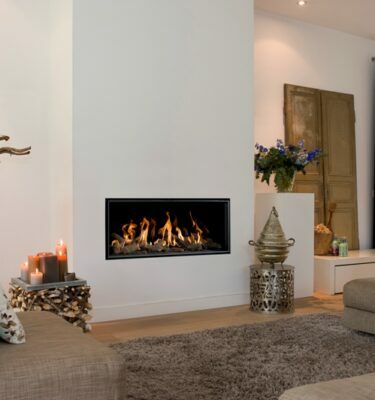 Inspirational Fires and Fireplaces have a magnificent range of gas fires, you’ll be spoilt for choice. 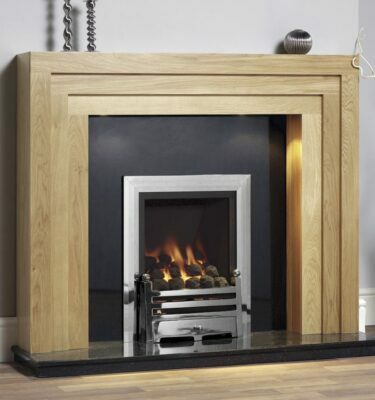 To see for yourself or to speak to one of our experienced staff members here at Inspiration Fires and Fireplaces come and visit our Bearwood, Birmingham showroom or alternatively give us a call on 0121 429 3186.